The Academy of Country Music has revealed the Industry Award and Studio Recording Award nominees for the 53rd Academy Of Country Music Awards. The Industry Award, Studio Recording Award and the previously announced Special Award winners will be honored during the 12th Annual ACM Honors, an evening dedicated to recognizing the special honorees and off-camera category winners from the 53rd ACM Awards. ACM Honors will take place on Wednesday, Aug. 22, 2018 at the Ryman Auditorium in Nashville. The event is open to the public, and ticket on-sale information is forthcoming. The Academy of Country Music Industry Awards are voted on by all professional members of the Academy. The Studio Recording Awards are voted on by professional members of the Academy classified in the artist-entertainer/musician-bandleader-instrumentalist categories and the producer-engineer-studio manager sub-category. For ticket information, visit ACMcountry.com to sign up for the ACM A-List, the Academy’s fan newsletter. 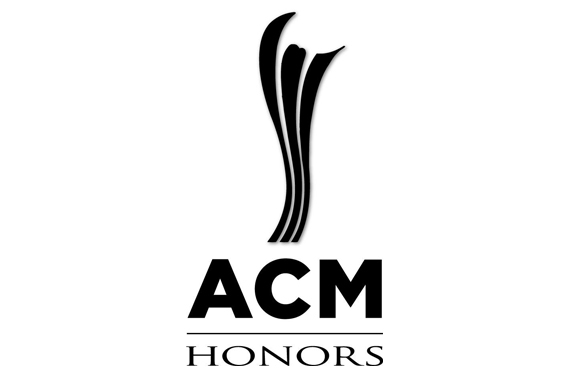 Recipients will be given a pre-sale code for ACM Honors tickets this summer in advance of the general public on-sale date.